The gorgeous location of the Humprey’s Estate arranged for an extravagant affair. 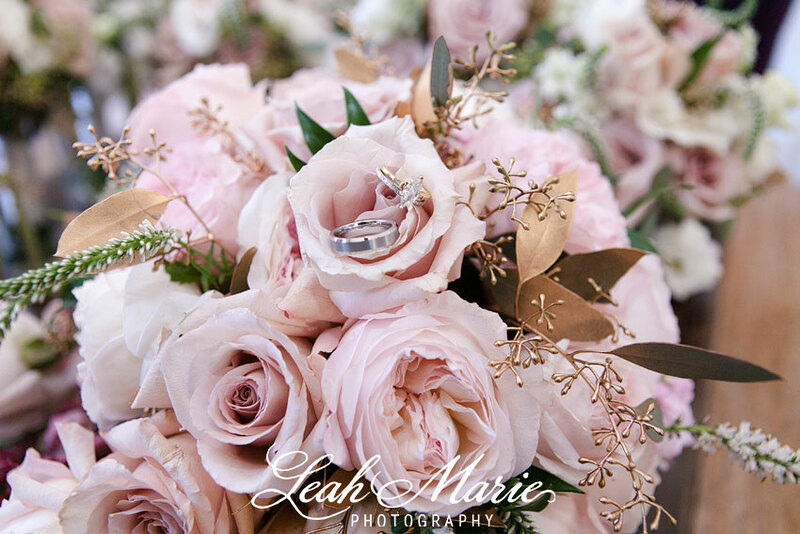 Soft blush pinks against the golden twigs and pops of deep cranberry embodied the elegant floristry and gave us the perfect amount of Fall in this Southern California September wedding. Having met in Peru, Holly and Nate’s touching love story made every detail even more thoughtful. Decor that shared their personalities was strewn over area’s of the reception, even the story of how they met stood along side their wedding cake. 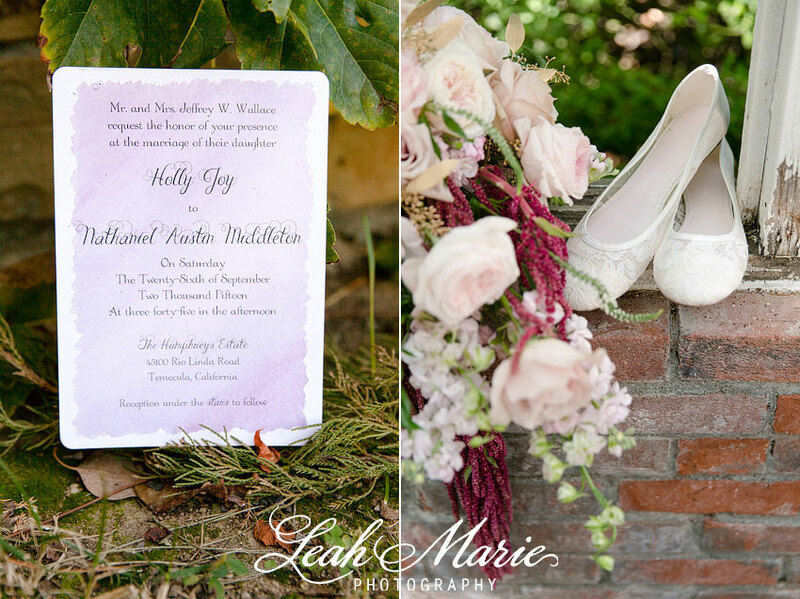 Vintage heirlooms, old suitcases filled with gifts for guests, and even a typewriter adorned the reception area- which was hello not to mention gorgeous. Green floristry against gold and white details made every detail shine while the lovely couple shared their first dance. With a cake topper that reads, “Every Day is an Endless Adventure” this day truly was an adventure that we hope will be endless for Nate and Holly. Holly and Nate- thank you SO much for letting us capture your day! It was amazing spending the day with you two!